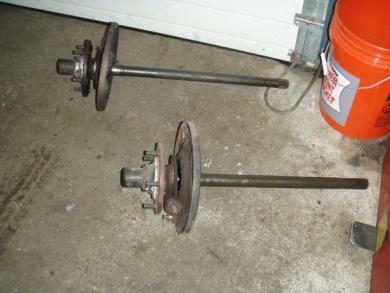 For sale is a set of rear axels from a 1980 CJ7. These axels are in good condition. They are at my shop and taking up space. Buyer assumes all shipping charges. Local pickup can be arranged.